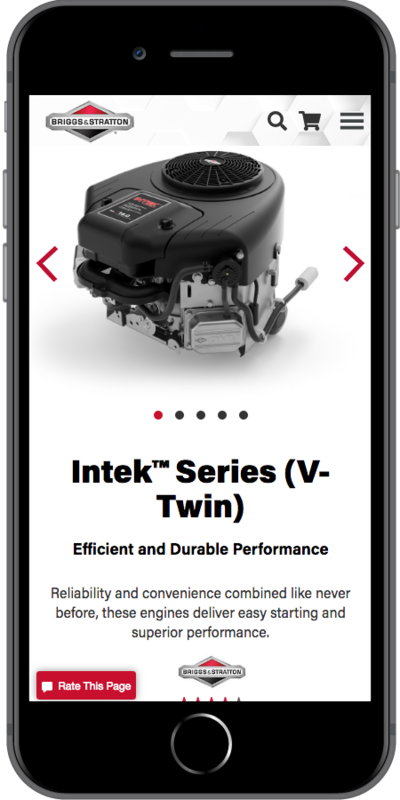 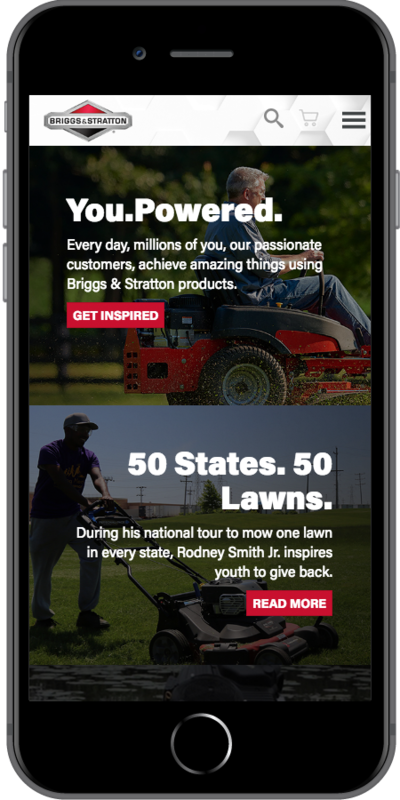 While undergoing a combined rebranding effort of several core websites Briggs & Stratton looked to Starkmedia for strategy, design and technology expertise. 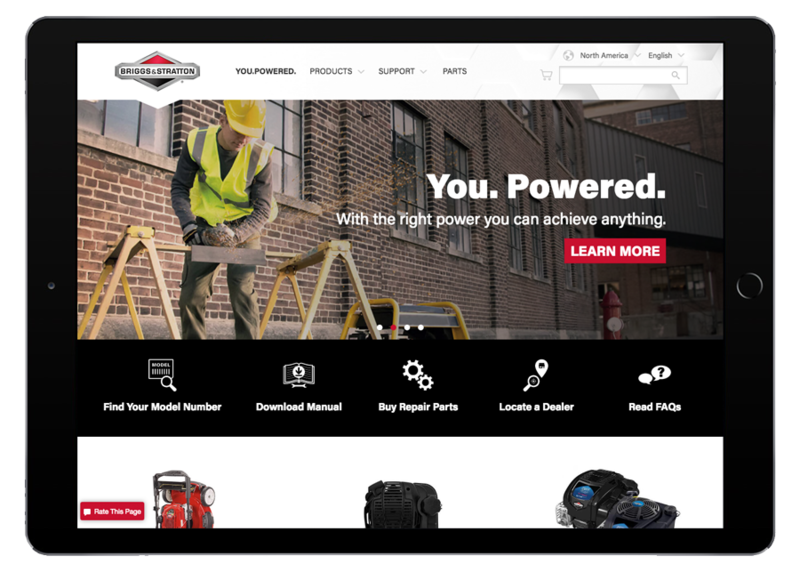 Providing architectural and functional component direction were also key components of the redesigned websites. 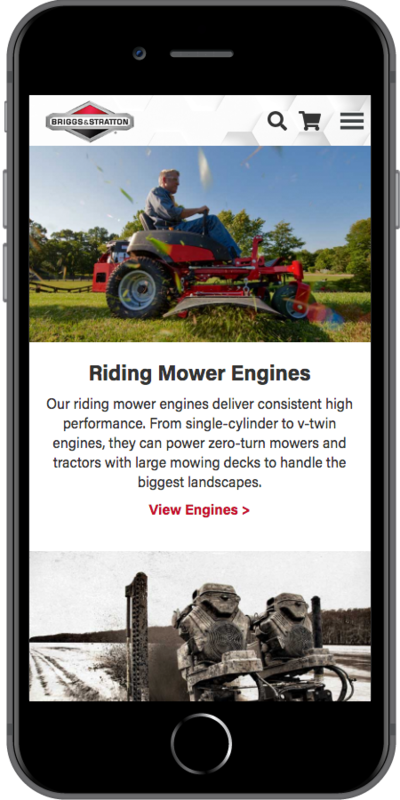 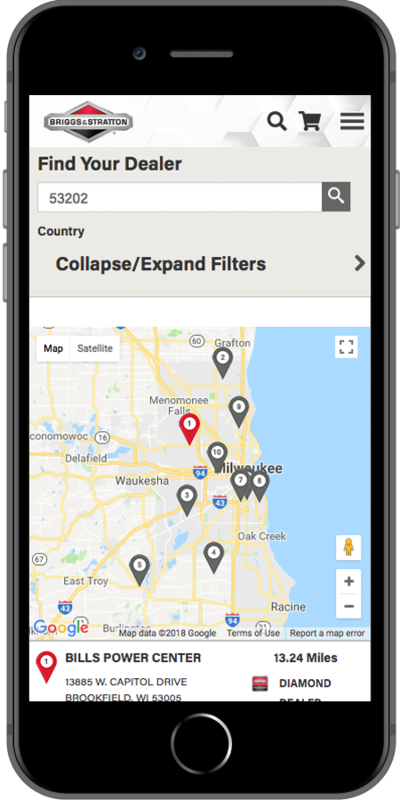 Our highly collaborative team of digital marketing strategists, front end designers, and enterprise developers were able to provide engaging user experience design as well as the the detailed planning and third party coordination required to implement that plan.